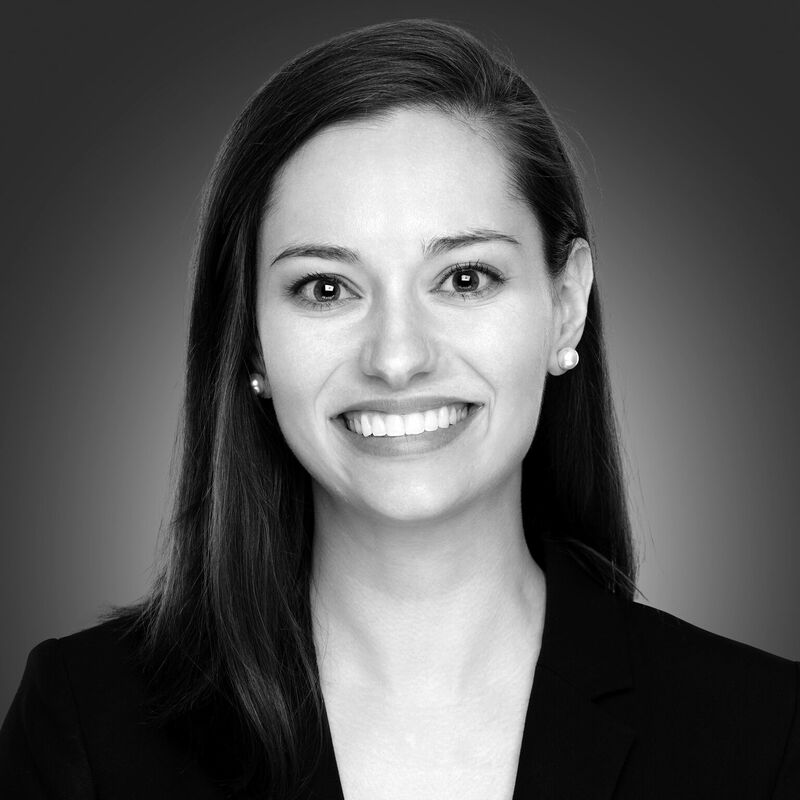 Caroline Rixey joined Senter Goldfarb & Rice in December of 2017. She was admitted to the practice of law in Colorado in 2016. Before joining the firm, Caroline clerked for the Honorable Patrick Butler in the 20th Judicial District of Colorado. Her practice focuses on civil litigation defense including torts and casualty.